No matter if you're looking for replacement cabinets, new flooring, or a complete kitchen overhaul, trust us to see through the full measure. When you think about tackling a New Mexico kitchen remodeling project, your mind probably goes to the bigger features of the space such as flooring, countertops, and cabinets. Just as important to the overall look and functionality of your new kitchen are details such as lighting, sinks, faucets, and fixtures. At Full Measure Kitchen & Bath, our team of talented designers and skilled builders can handle every aspect of your kitchen remodel from the main features to the smallest details. 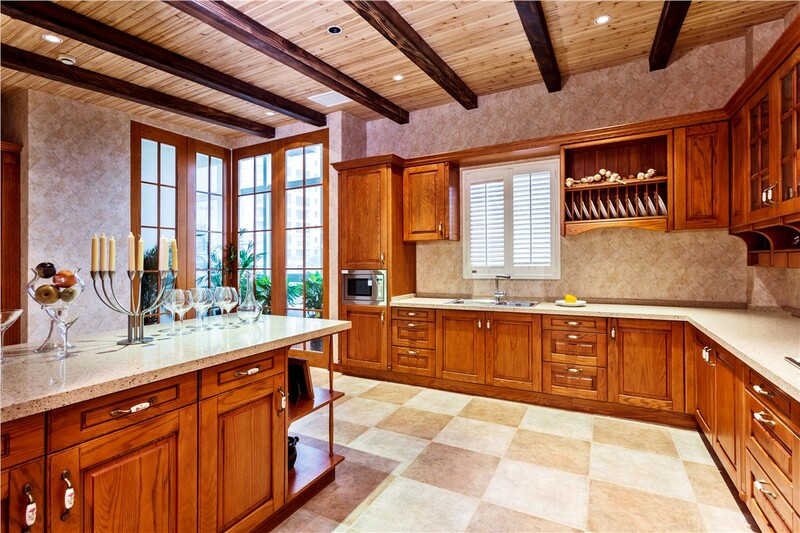 For a stress-free kitchen renovation with exceptional results, call us! We Think of Every Detail for Your Kitchen Remodel! Lighting: The lighting you choose for your kitchen remodel is important both in form and function. Obviously, a well-lit kitchen is a must, but lighting fixtures are also another way to add a touch of style to your new space. Sinks: From a stainless steel double sink to a classic porcelain farmhouse sink, our impressive selection makes it easy to find one that will complement the other features of your new kitchen. Faucets: If you haven’t remodeled your kitchen in a while, you may not even know how many options there are for kitchen faucets. Our team is happy to take the time to explain all the innovative options and then help you choose the one that’s right for you! Fixtures: The finish and style of your fixtures can help tie the rest of the elements in the room together, and your designer will show you all of the options that would work well in your New Mexico kitchen renovation. 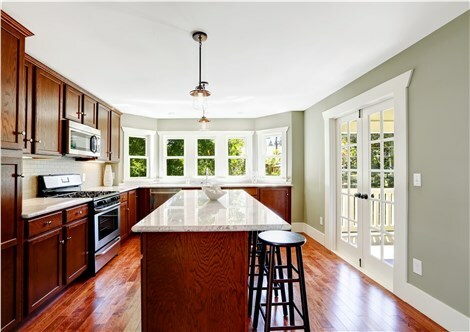 A kitchen renovation is a major investment, so don’t choose just any contractor! 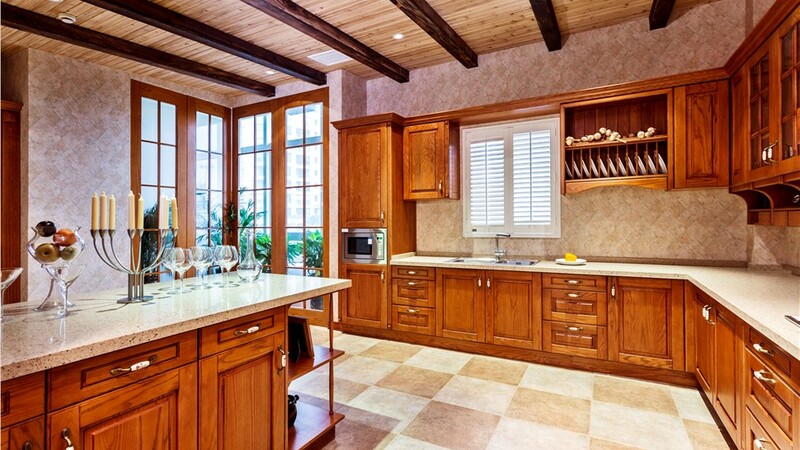 Our superior workmanship and exceptional customer service make us the premier choice for New Mexico kitchen remodeling services! Give Full Measure Kitchen & Bath a call today, or fill out our online contact from to schedule your free, no-obligation design consultation!